Growing up at the foot of Mount Everest, a Sherpa boy named Tenzing Norgay dreamed about one day being the first to climb the giant in his backyard. For years he practiced, carrying loads of rocks in his backpack to grow stronger, prowling the mountain's lower levels; later, carrying loads of equipment for other adventurers, but always, always, wanting to climb himself. But his dream never seemed possible until he met Edmund Hillary, a New Zealand beekeeper who shared Tenzing's dream. By working together every step of the way, two men from entirely different backgrounds climbed into the clouds, to the peak of Mount Everest. However, as the years passed, only Hilary's name lived on in the history books while, in the west, Norgay's was mostly forgotten. 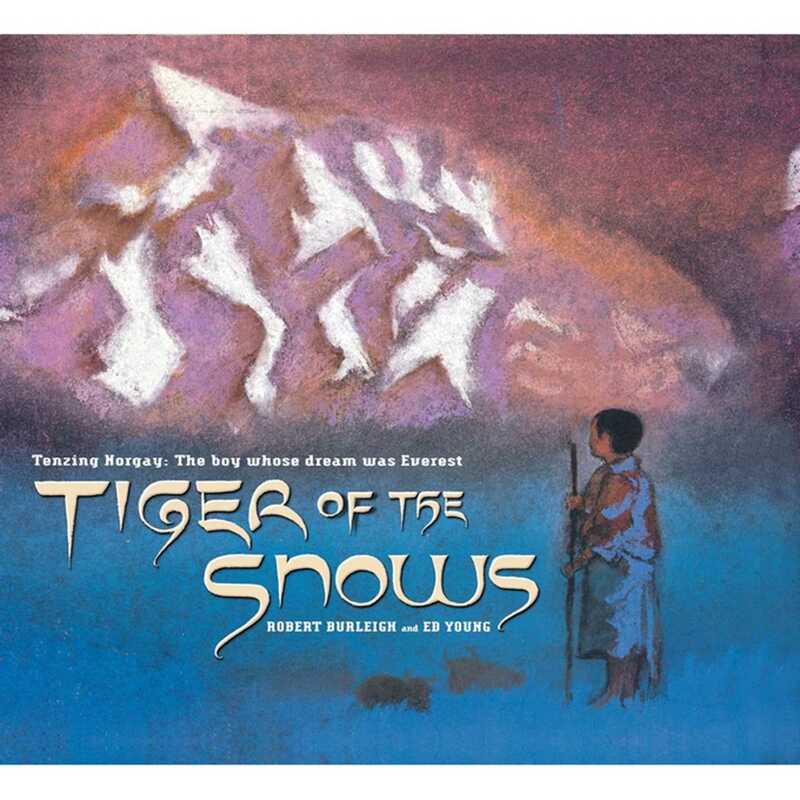 In Tiger of the Snows, Robert Burleigh introduces young readers to one of the Far East's greatest heroes and tells the long-neglected story of a litle boy with an unimaginable dream, who refused to be daunted by the world's most daunting mountain, and who came to be known as the tiger of the snows. Caldecott winner Ed Young brings Everest to life with hauntingly, subtly beautiful animal imageries and resplendent colors, capturing the breathtaking grandeur and life force of the mountain the Nepalese call Mother Goddess of the Earth. 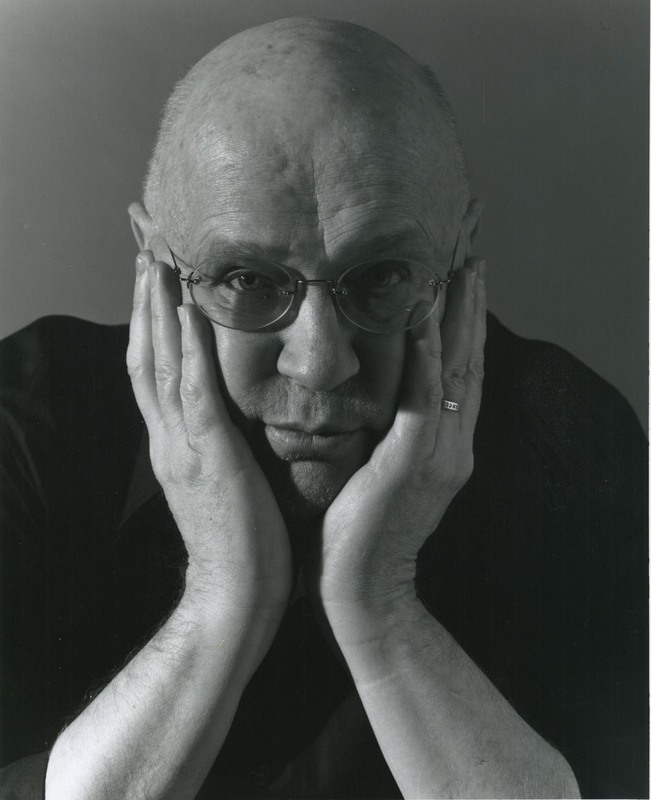 Robert Burleigh is the award-winning author of many books for children, including The Adventures of Mark Twain by Huckleberry Finn, illustrated by Barry Blitt; Night Flight, illustrated by Wendell Minor; Black Whiteness, illustrated by Walter Lyon Krudop; and Sylvia’s Bookshop, illustrated by Katy Wu. His many other books include Hoops; Stealing Home; and Clang! Clang! Beep! Beep! He lives in Michigan.